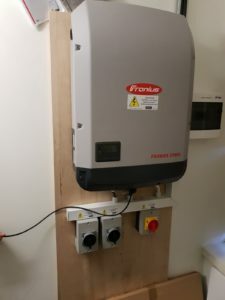 Wyse solar solutions in association with Glenergy have just completed the design, construction and commission of an 11 Kwp P.V system at Collen H.Q in Dublin. This system size was chosen as a test case to see how P.V would perform over a complete year without the cost of installing A G10 relay. 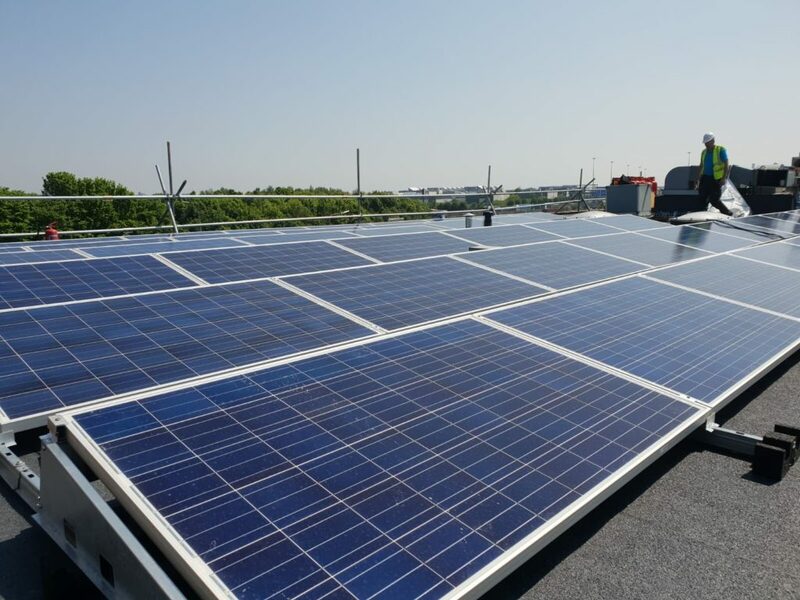 Collen, one of Irelands largest construction Companies takes reducing their carbon footprint and energy consumption very seriously and chose P.V technology as an ideal fit for their needs. 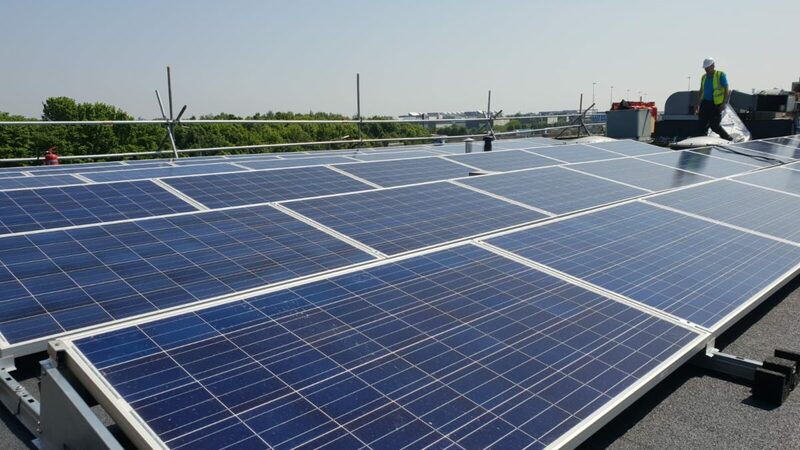 The production of the P.V system is at its height during the summer Months and mimics their power demand curve perfectly due to the use of air conditioning over this period.